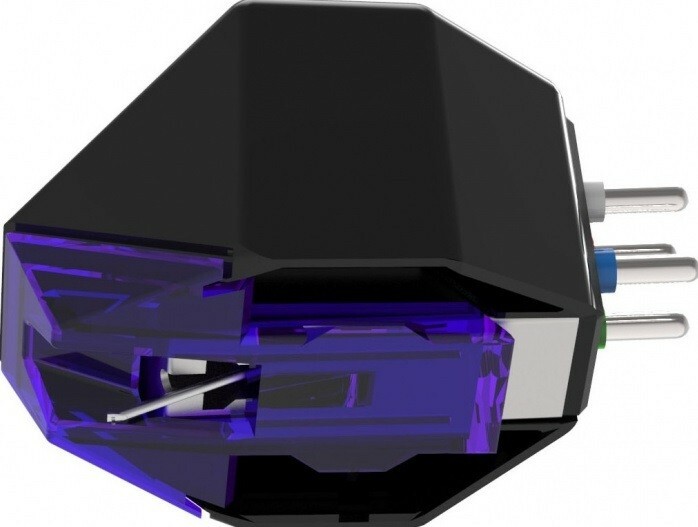 Award winning phono cartridge, the flagship model in Goldring's 'E' range. Features magnetic duplex technology, a super-elliptical stylus and a superior tracking ability. Earn 88 loyalty points when you order this item. 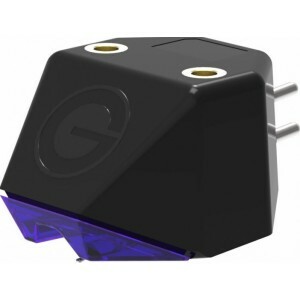 Goldring E3 Phono Cartridge is the top level model in the high-performing 'E' family of phono cartridges. The E3 shares the same traits as the E1 and E2, but in a departure from the E2, features a high-calibre bonded, super-elliptical stylus, measuring in at 0.3 x 0.7 mil. 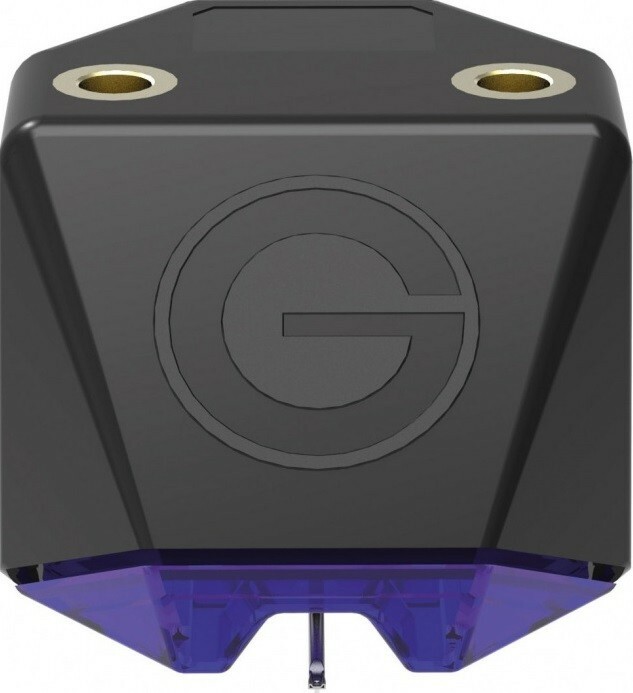 Consequently, the E3 enjoys an improved ability to pick up high-frequency groove details, compared to ordinary elliptical or spherical styli as a result of its smaller front to back radius. This improvement offers the winning effect of reducing pesky sibilance in vocal vinyl recordings. The E3 typifies the E range, with its sleek design, authentic sound reproduction and utilisation of Magnetic Duplex Technology and Goldring Expert Adjustment. Thanks to its sublime, super elliptical stylus, the E3 is a perfect step-up for those aiming to retrieve even more sound detail from the record groove. Like the E1 and E2, the E3 also utilises Magnetic Duplex Technology. This is superb as the dual magnet generator assembly has the capability to trace your favourite records with much more accuracy and precision. As a result, you can immerse yourself in an improved stereo separation sound and more transparent sound performance. The E3 has been precisely designed to allow micro-adjustments to be incorporated during the production process as a result of a unique adjustment screw. 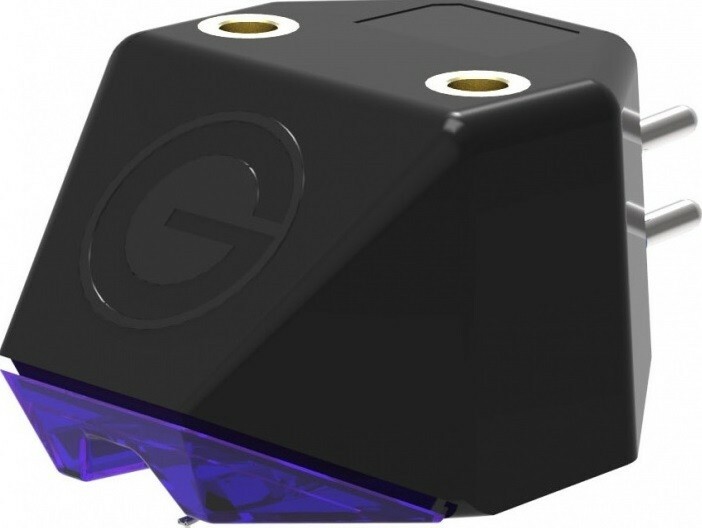 Consequently, the cartridge can be safely and securely installed in a standard turntable due to the angle that the stylus makes with the record surface being predicted. The E3 offers an enhanced channel balance with absolutely no degrees of horizontal tracking adjustment needed. You can then be certain that the E3 will enjoy a long and consistent tracking life.